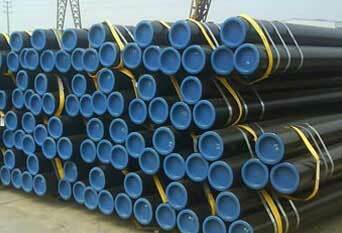 ISO Approved Supplier & Exporter of ASTM A53 Grade B Carbon Steel Seamless and Welded Pipe. ASTM A53 Gr. B Carbon Steel Pipes, A53 GR. B Carbon Steel Seamless Pipes, ASTM A53 Grade B Carbon Steel Pipe, A53 Carbon Steel Pipes Dealer, ASTM A53 Grade B Pipe Supplier in Mumbai, India. Piyush Steel is one of the most reputed Manufacturer and Exporter Carbon Steel traders in the Indian market. 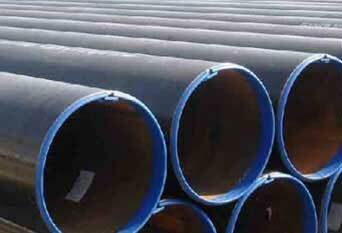 We offer ASTM A53 Grade B Pipes in different type of thickness, specification, shapes and dimensions. ASTM A53 is a carbon steel alloy, which is used as structural steel or for low-pressure plumbing. Our JFE Steel Grade B ASTM A53 Carbon Steel Seamless pipe is being sized according to the nominal pipe size (NPS) system. These ASME SA53 Grade B Pipes are generally available by means of national pipe thread ends or by means of plain cut ends. Our SeAH Steel Grade B ASME SA53 pipes can be used for water, air and steam conveyance. Meanwhile, it is as well weldable and can be used in structural applications. Our Jindal Saw Ltd. ASTM A53 Grade B pipes are extensively used in different applications industry, and are being made up from refined technology along with better-quality grade of raw materials in the company of newest characteristics. We offer the same at market leading prices. Carbon Steel ASTM A53 Seamless Pipes, ASTM A53 Pipe, ASTM A53M Hot-Dipped, Zinc-Coated Pipes, Carbon Steel ASTM A53 Grade B Welded Pipes, ASTM A53 Gr.B Carbon Steel Pipe Exporter. 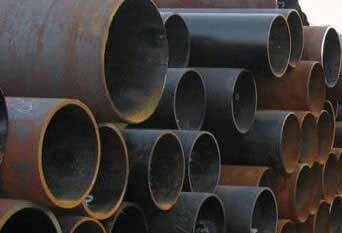 Stockist of Carbon Steel A53 Carbon Steel Pipe, ASTM A53 Grade B Steel Welded Pipe, ASME SA53 Pipes, A53 Gr. 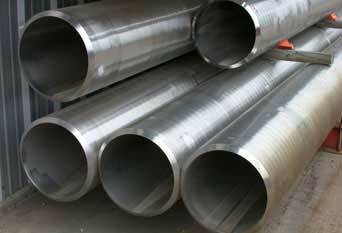 B Carbon Steel ERW Pipe, ASTM A53 Gr B Carbon Welded Pipes Manufacturer in India.